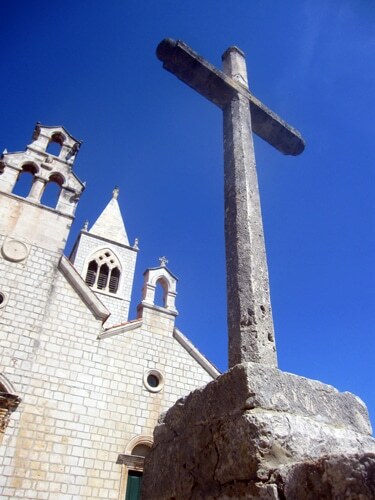 The island of Lastovo is one of my favorite islands in Croatia. 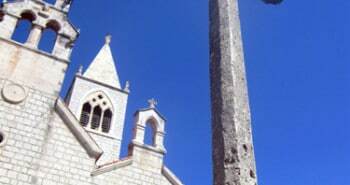 It is located in South Dalmatia, next to the island of Korčula. It’s easy to go there from Split. It takes 2h45 in fast boat, for pedestrians only, if you have a vehicle then take the ferry and you’ll be on the island in 4h15. 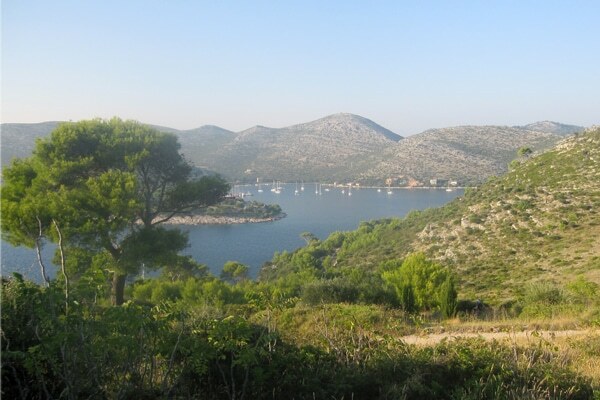 To visit Croatia means that you have a choice of 1185 islands to visit, 66 of them are inhabited. You may think that they all look alike but I can assure you that they are all different. 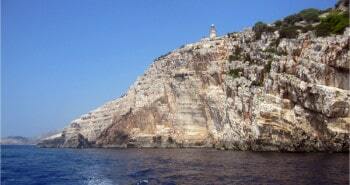 I have visited many islands in Croatia but Lastovo remains for me an unforgettable experience. 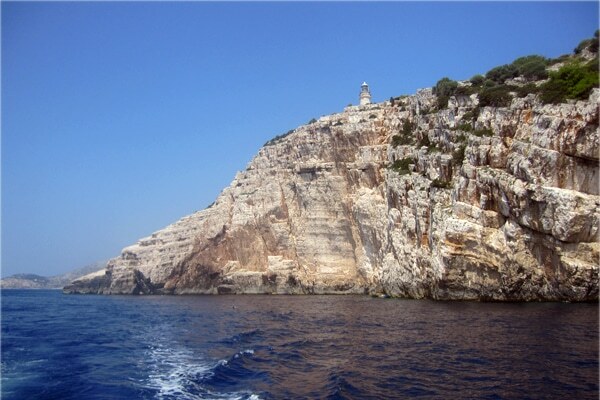 Like the island of Vis it was closed to foreign tourism until the end of the 80’s because there was a military base there, and it is really a chance because the island has remained intact and has not experienced any fast development or mass tourism. 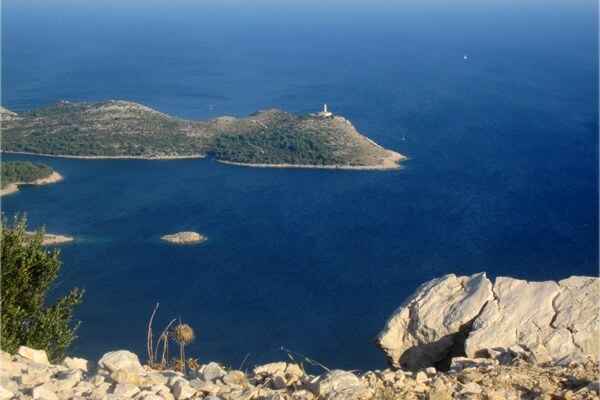 I love Lastovo because once there I feel so far away from everything. 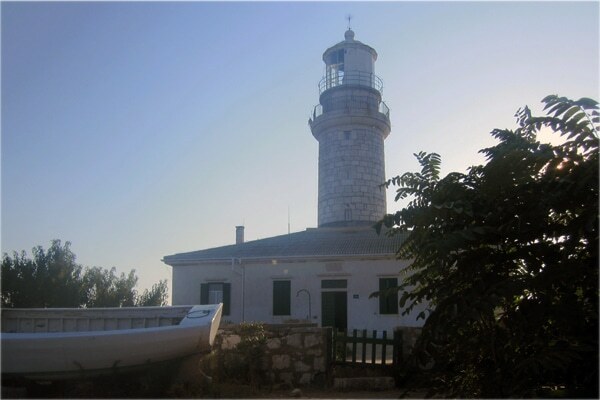 This idea of going to Lastovo was taken with a group of friends in April, when the temperatures were around 25 C and we decided to visit an island that no one of us had ever visited. For once I did not search on this destination before leaving. So when you get off the ferry at Ubli in the morning knowing that there is no way to leave the island until the next morning you feel like an adventurer. What a great feeling to discover an island you don’t know nothing about. When we arrived at Ubli we found a small supermarket and only one bar was open. In early April I think that we were the only tourists on the island. By chance we had a car and you defintetely need a vehicle to discover the island. A scooter would do it too. If you visit the island in April better have your own vehicle in case the car renter has not yet woken up from his long winter slumber. 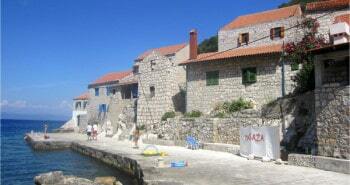 Then we went to the village of Pasadur to find an accommodation. 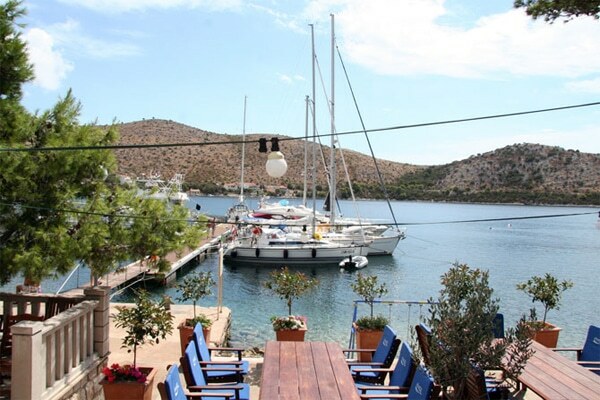 The only hotel of the island and most of the apartments are situated in Pasadur. No problem to find an apartment at this time of the year. For the 8 of us we took two two-bedrooms apartments in front of the sea, with a large terrace. Only the street separated us from the sea, and we paid 100 kn (about 15 euros) per night per person. We spent 3 days and 3 nights on the island, that is enough at this time of the year since hte sea temperature was too low to swim so we did not spend any time at the beach. 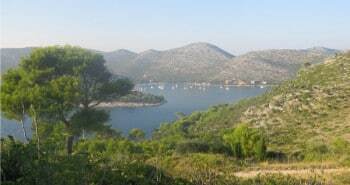 The village of Pasadur has no interest other than to find an accommodation, but there is a forest just next to it where you can have a nice walk. 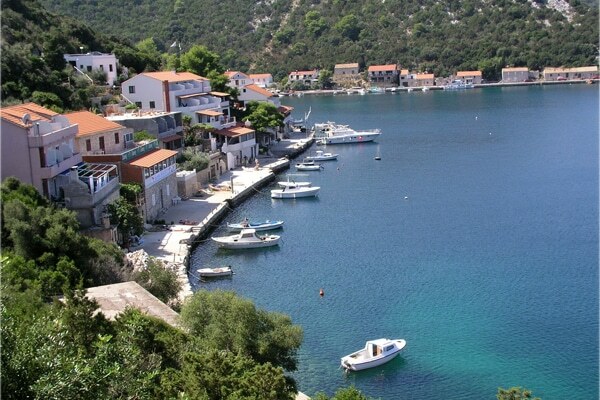 The most beautiful village of the island is for sure Lastovo. The village lays on a hill that turns its back to the sea and has a shape of an amphitheater. It is famous for its chimneys that are all different. 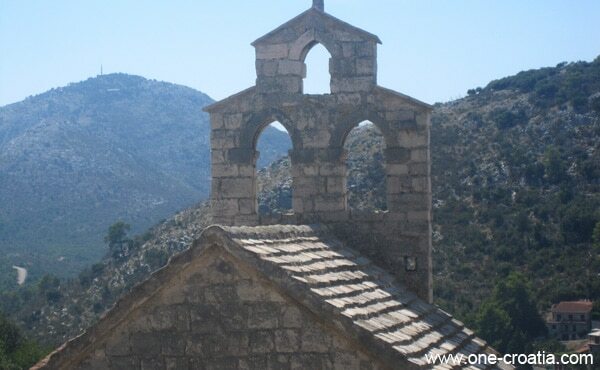 We also visited the small villages of Zaklopatica and Skrivena Luka where time seems to have stopped. 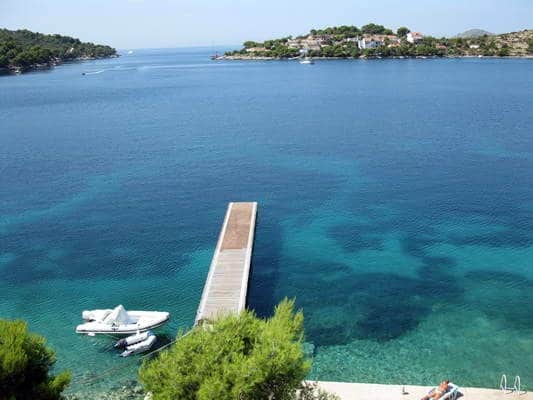 Another place you shouldn’t miss to visit is the heliport situated on the top of the island, the view on the coast and the islands is beautiful. At this time of the year the only restaurant open was at the Hotel Solitudo, where I ate one of the best steak ever. After diner the waiter took us to the ‘nightclub of the island’. 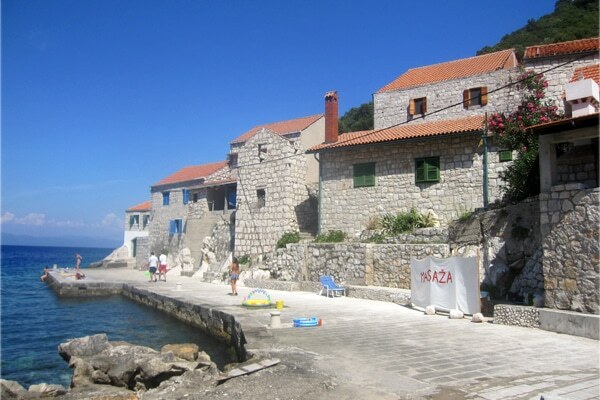 It is actually a bar that is located in the Bay Uvala Sveti Mihajlo next to the village of Lastovo. 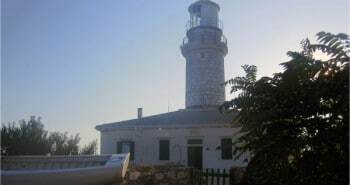 No facet ball or laser, in the evening they just turn off the lights and turn up the sound of the music, then you will see all the young people of the island singing famous Croatian songs. 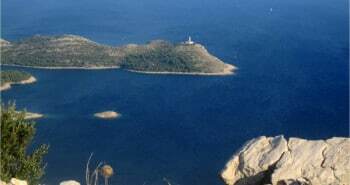 These 3 days in Lastovo gave us a break far away from civilization. On this island people live slowly and they don’t look like they know about stress. Its forests, clear sea and small villages have left us an unforgettable memory. 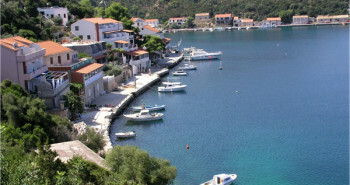 Book an apartment, a house by the sea or just a room on the island of Lastovo. Book a room in the only hotel on the island.